Sending a “query” that is blank or just a title with no context or information before launching into your book pages. The chance that we’ll ignore the fact that you disregarded our query expectations entirely, read your first few sentences, and fall madly in love with the book with zero other information is almost nonexistent. Being gimmicky. Don’t send the query in your cat’s voice. Don’t write it in verse or in the accent of your favorite character. Just pitch us your idea—clear, succinct, engaging. Going too long. Write your query in Word—if it’s longer than a page, it’s way too long—and paste it into an email once you’ve made it the best you can. Generally, the best queries we see fall between 250-400 words. Including irrelevant information. If you’re telling us personal details or info about hobbies or awards that have nothing to do with writing or your book, it doesn’t matter and takes focus away from your book. Stick to relevant information. Sending pages and pages about your accomplishments. Don’t tell us if this is your first book or if you wrote an adult romance that won a state prize in 1972. If you have recent accomplishments or publications, we do love to hear those, and even better, send us a link to your website. If we like a query, we always check out your site and social media links. Saying “you can’t really tell how great/unique/whatever the book is from the first chapters/pages.” It’s your job to draw readers in immediately—whether it’s agents or an audience—and you cannot expect that readers will stick with you and hope it gets good later. Forgetting personal information. Introduce yourself if you haven’t queried us before. If you have, remind us, especially if we requested a full or connected with you in some way. 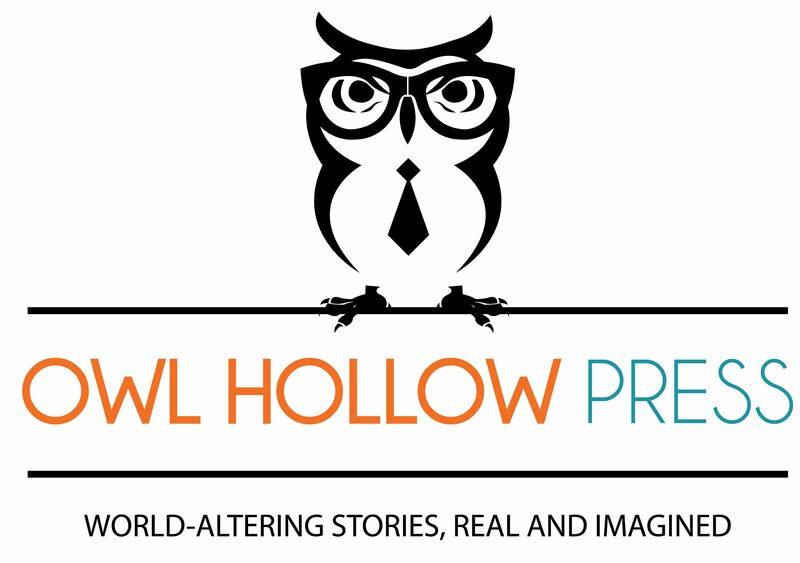 We love seeing the same names pop up after months of working on something new, and we love being introduced to new writers via a short, concise introduction to you and your book. Sending a poorly written sample or query. It takes about 5 seconds to pick out typos and bad writing. If it’s not edited well, don’t send it. Put only your best foot forward. The chance that YOU are the one with such an amazing idea that we’ll overlook crappy prose or a sloppy query isn’t very likely. You have one shot; make it count. Querying multiple projects in the same email. Don’t throw all the books you’ve ever written at us hoping something will stick. Instead of looking at each of them, we’ll probably automatically reject the whole lot. Take the time to personalize and introduce each project. If you don’t think each one is worth its own time and effort and query, we’re not going to think it is either. Thinking you’re special. We’re sure you ARE special, and we’ve met lots of lovely people through queries. But in piles and piles of queries, you want to stand out in all the best ways. And those best ways are ALWAYS good writing, strong voice, and succinct information. All writers want the secret to being chosen. We know. We’ve been there. But there honestly isn’t one. It isn’t who you know or how many writing organizations you belong to, it’s literally only practicing your writing until it’s strong enough. Sure, there’s a little bit of luck involved in the timing of an idea or connecting with a certain agent or editor, but none of that matters if the writing isn’t there. 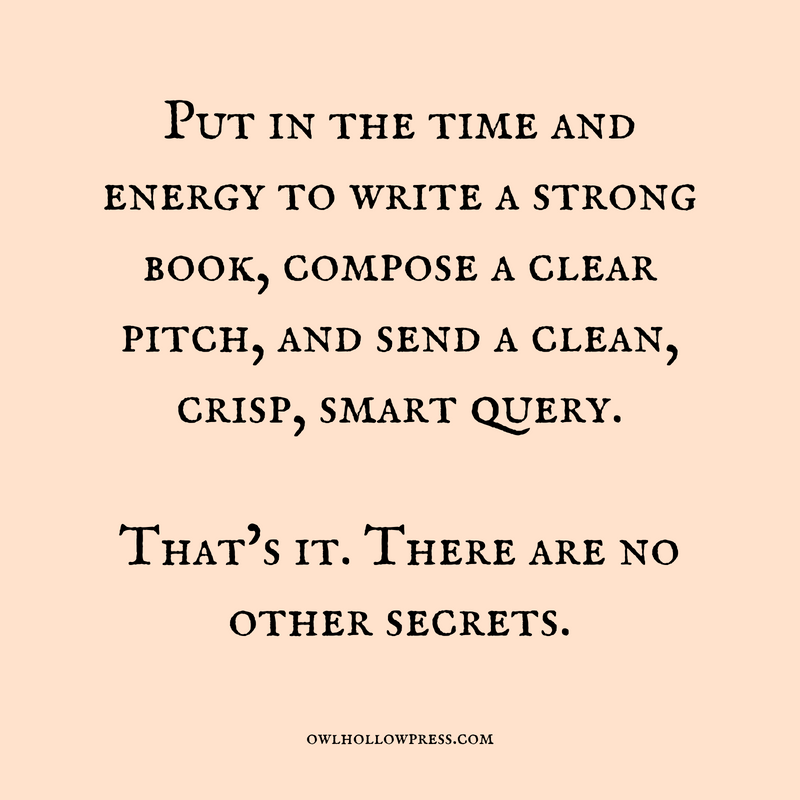 Put in the time and energy to write a strong book, compose a clear pitch, and send a clean, crisp, smart query. That’s it. There are no other secrets. Thank you, Kimberly! We’re so glad it was helpful!